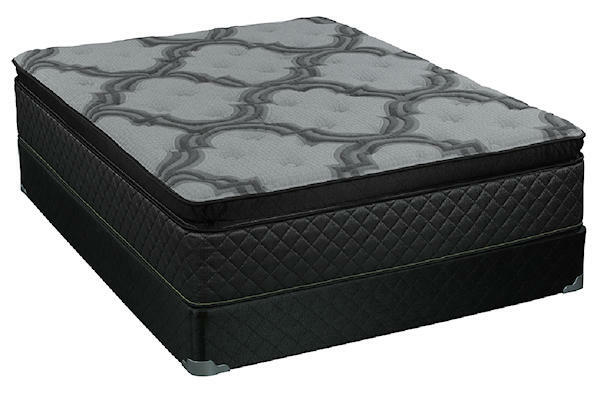 All New Kennedy Platinum Series Plush Pillowtop has a ton of features for not a ton of money. Over 2200 individually wrapped coils provide great support and long lasting durability and are design to resist nesting and taking body impressions. 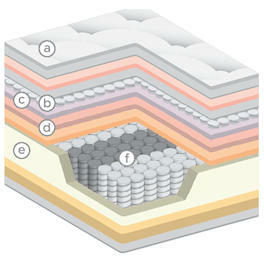 1353 Micro Coils provide cushion firm support and graphite infused memory foam draws excess heat away for a cooler more restful sleep.